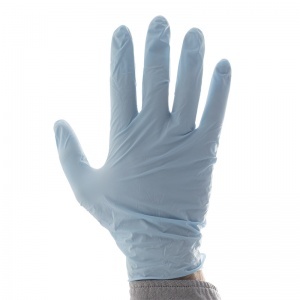 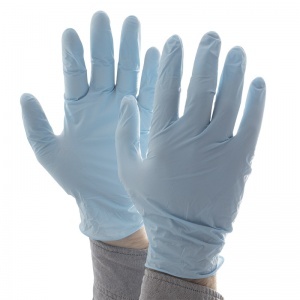 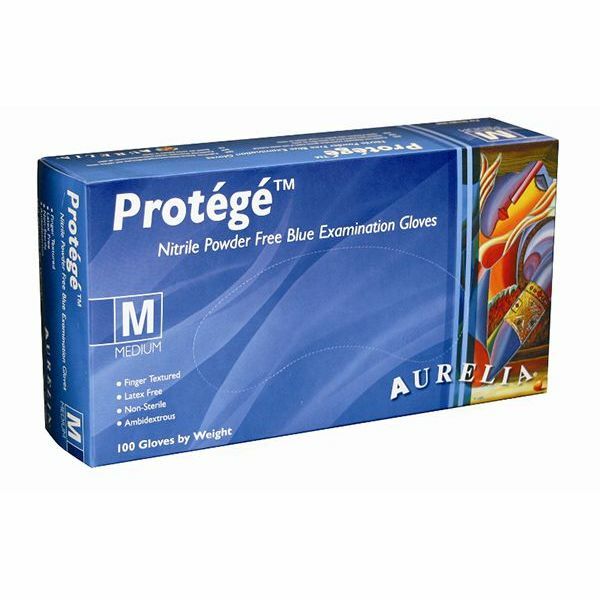 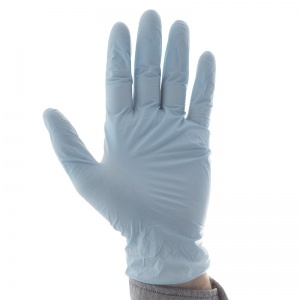 The Aurelia Protege Medical Grade Nitrile Gloves are constructed from 4mil powder-free nitrile, resulting in a glove stronger and more durable one a latex or vinyl one. 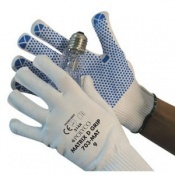 The beaded cuff provides a secure fit and prevents liquid from entering the glove while the finger texture allows a secure grip regardless of the task at hand. 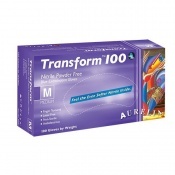 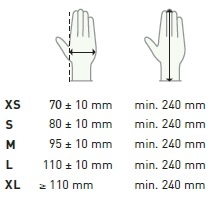 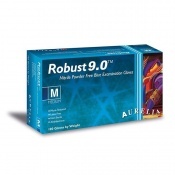 Medical gloves that offer both comfort and flexibility, the Aurelia Protege are suitable for a range of industries.